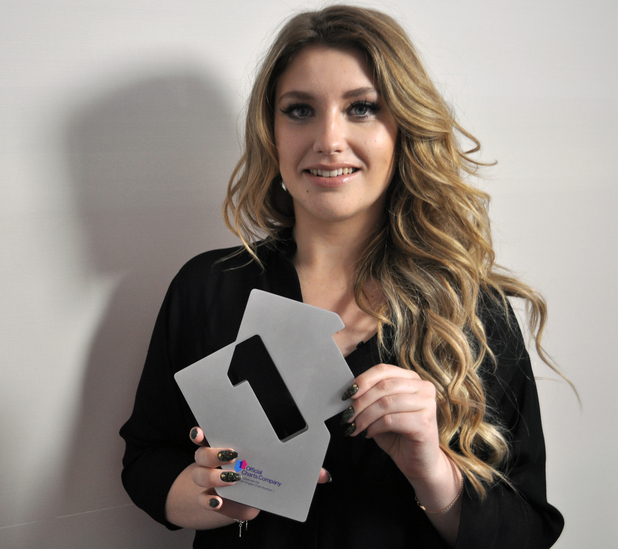 Ella Henderson premieres video for new single Glow! X Factor star Ella Henderson has unveiled the video for her new track ‘Glow’! The tune is the follow-up to her debut single ‘Ghost’ which hit Number 1 in the charts back in June. In fact, ‘Ghost’ is so popular that it’s still in the Top 10 almost ten weeks later! Ella was a finalist on The X Factor in 2012 and the favourite to win but was eliminated early on, which shocked everyone! Simon Cowell liked her so much that he decided to offer her a contract anyway and so she joined his record label Syco the next year. Her new single comes out on September 14 and is from her first album, called Chapter One. Will this one go to Number 1 too? You’ll have to wait to find out! What do you think to ‘Glow’? Let us know in the comments below.